Dell Technologies (earlier Dell) has sold three major business units (BUs) since its announcement last October to buy EMC in a $67 billion megadeal. The tech giant went lean within a week of the Dell EMC merger announced on September 7, 2016: Dell EMC exited the ECD (Enterprise Content Division) business. Dell also has sold two of its other key portfolio units - Dell IT Services Unit and Dell Software in 2016. Interestingly, the announcement dates of these three business units by Dell Technologies show a similar pattern—there is a three-month gap between each sale. The sale of Dell IT Services Unit was announced in March 2016 and the Software Business exit was made public in June this year. And now, after three months, Dell EMC's ECD division deal was announced on September 12. As per industry analysts and technology experts, Dell Technologies was expected to spin off or sell off non-core products from its super-wide portfolio. The first announcement of selling ECD—after the formal Dell EMC deal and formation of Dell Technologies—points in that direction. The three sales of BUs in 2016 have fetched Dell Technologies approximately $6.62 billion. 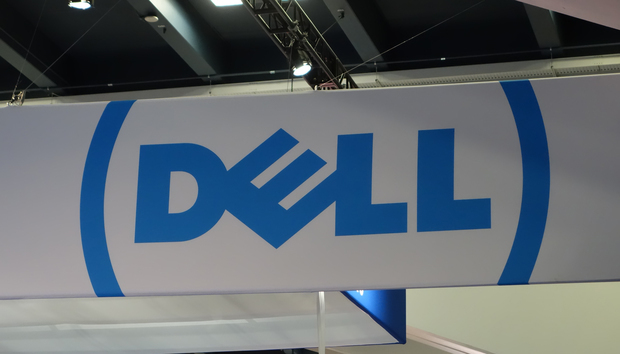 Will Dell Technologies sell yet another business unit after a three month gap? History: Dell Services became part of the company as a result of a $3.9 billion acquisition of IT services company Perot Systems in 2009. NTT Data, the IT services subsidiary of Japan-based Nippon Telegraph & Telephone, has entered into an agreement to acquire Dell’s IT services business. NTT is paying over $3 billion for Dell Services, a profitable operation as per the announcement made in March this year. History: Four years after buying Quest Software for $2.36 billion, and SonicWall for $1.2 billion, the sell-off was in the direction to Dell’s acquisition of EMC. Dell confirmed sale of its software division, including Quest Software and SonicWALL, this June. The technology-focused private equity firm Francisco Partners and Elliott Management Corporation signed a definitive agreement to acquire Dell Software Group for approximately $2 billion. History: EMC acquired Documentum in 2003 for $1.7 billion. It was a key pillar of EMC's enterprise content division. Canadian enterprise information management vendor OpenText agreed to buy Dell Technologies' EMC enterprise content division for $1.62 billion in a deal that, the companies say, will allow it to focus on core missions. The deal brings EMC's Documentum, InfoArchive, and LEAP product families to OpenText.